Who doesn’t like snacks? These are to die for delicious and good for you too! The best part is that they are simple. 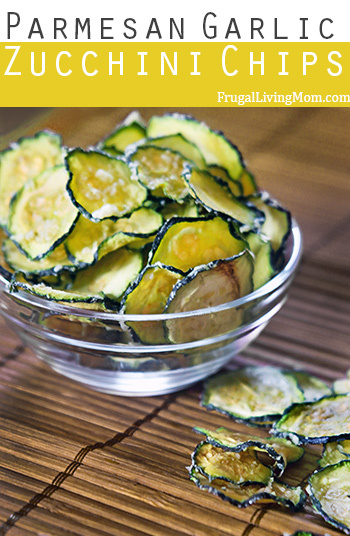 Check out the recipe here Parmesan Garlic Zucchini Chips | Frugal Living Mom. This entry was posted in articles, Recipes, veggies and tagged dehydrator, garlic, parmesan, recipe, zucchini on January 2, 2015 by Lynn.